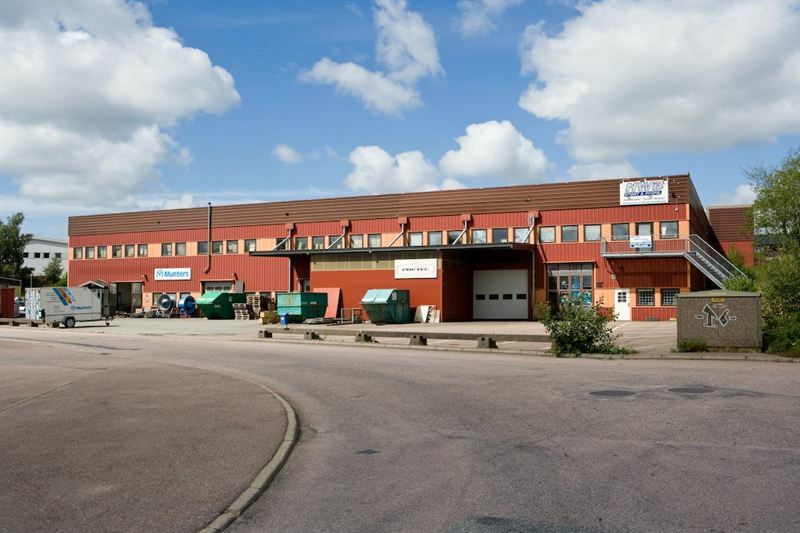 Kungsleden continues to concentrate its’ property holdings and divests six non-strategic properties in Kungälv and Gothenburg for SEK 79.5 million. 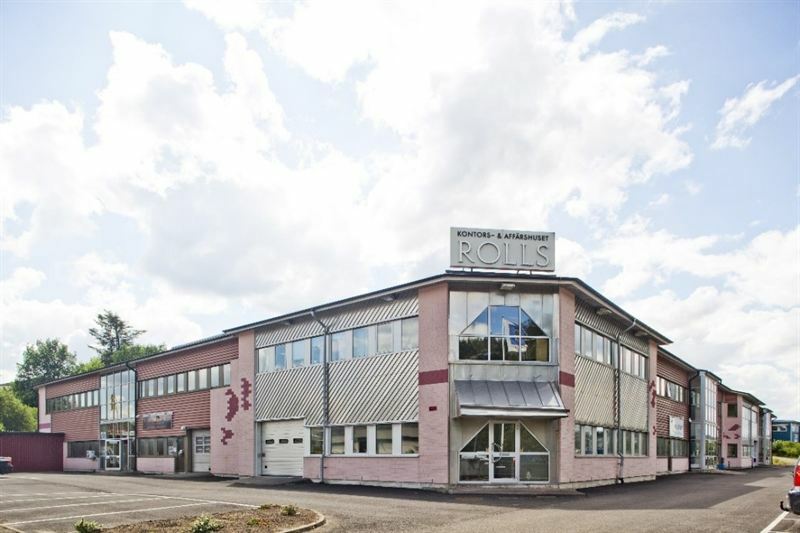 The properties Göteborg Backa 29:26, Göteborg Kärra 93:3, Kungälv Kylaren 4, Kungälv Kylaren 9, Kungälv Ventilen 6 and Kungälv Ventilen 7 has a total leasable area of approximately 18,200 sqm. 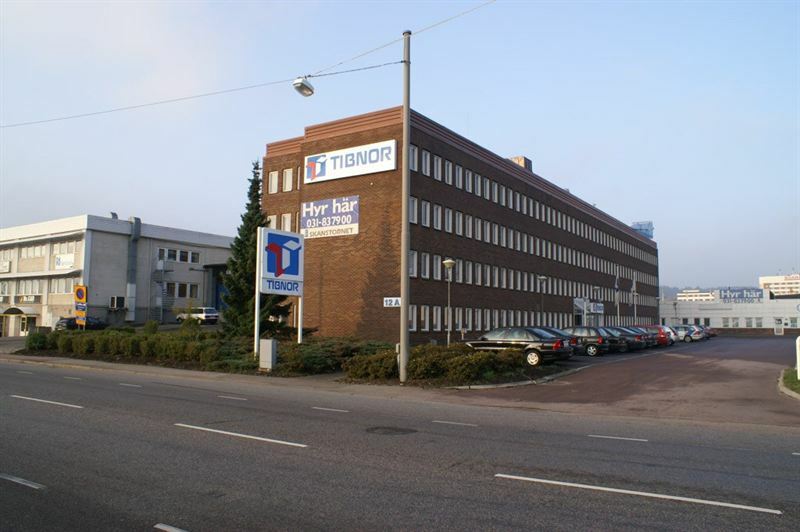 The properties are sold to Plusfastigheter Management AB for SEK 79.5 million and will be vacated during the first quarter 2017. The information was provided for public release on 2 January 2017 at 07:00 a.m.
Kungsleden is a long term property-owner that provides attractive, functional premises that enrich people’s working days. We create value by owning, managing and developing offices and other commercial properties in Stockholm and Sweden’s other growth regions. A large portion of our properties belong to attractively located clusters where we also engage in the development of the whole area. Kungsleden’s goal is to deliver an attractive total return on our properties and for our shareholders. Kungsleden is listed on Nasdaq Stockholm Large Cap.